Mary Shatto died, June 14, 2018 at her residence at Signature Health and Rehab of Muncie, after a short illness. Mary Ellen Lynch was the youngest of 5 siblings, and was born to Grace Powell Lynch and Eddie Lynch, in Swayzee, Indiana on January 31, 1927. 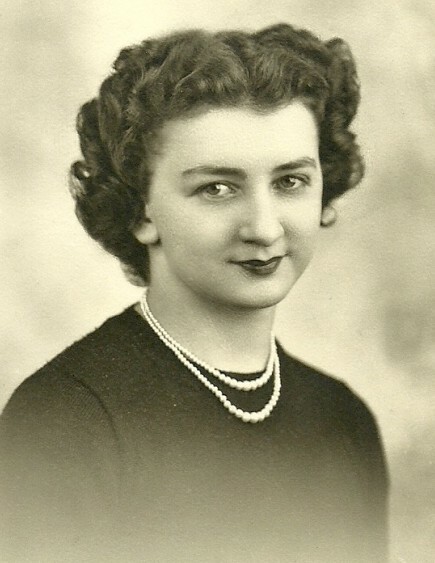 Mary was preceded in death by her parents, her sisters, Fern (James) Eads, Dorthea (Bob) Clark, Burneda (John E.) Bechtol, her brother, Robert (Wilma) Lynch, and her former husband, Bob Shatto. Also preceding her are her nephews, Steve Bechtol, Chad Dilling and Joe Bailey. Surviving are her daughters, Tacy Shatto Ray (Grady), Muncie and Tammy (Scott) Houser, Mooreland; grandchildren, Grady Ray Jr, (Kristin Lisa), Austin, TX, USAF TSGT Garrett Ray (Dinah Compton), Mary Esther, FL, Eli Houser, and Hannah Houser, both of Mooreland. Also surviving are nieces and nephews and their families: Peggy Eads Dilling, North Manchester, Nan Bechtol Bailey, Fishers, Deanna and Sam Faust, Ft. Wayne, Deb and Jim Garrison, LaFontaine, Johnny Bob Bechtol, LaFontaine, Kim and Steve Dyson, Corydon, and Maggie Bechtol, Walton, and Bob and Mike Lynch. 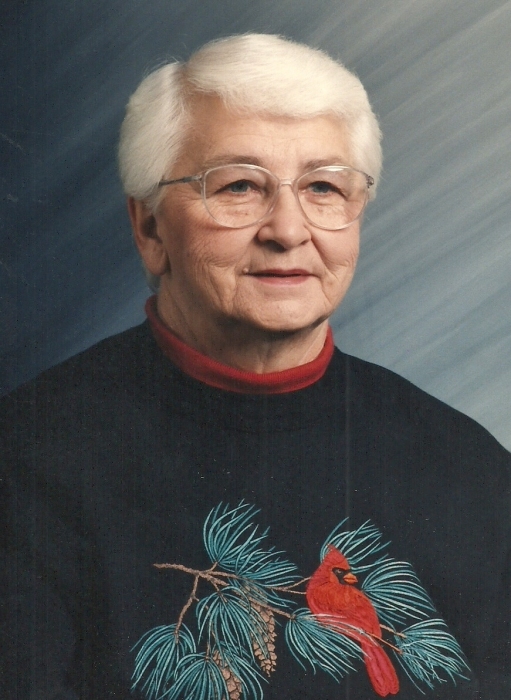 Mary graduated from LaFontaine High School in 1945. For many years she devotedly attended annual alumni dinners, performing the Cossack fight song, with her fellow cheerleaders. While living in LaFontaine, she fondly remembered working at Ted’s Rexall drugstore. She was a member of the Rebekah Lodge there. She married Bob Shatto in 1951. She eventually moved to Muncie, where she lived her remaining life. Mary was a homemaker and baby-sitter for several children through the years. Later, she worked and retired from Ball State University Dining Service. After retirement, she loved attending the monthly “Rockin’Redbirds” retirement club dinners. A special thanks, to her friend, Gleela Miracle, who made sure Mary had a way to the meetings after she stopped driving. Mary was a long-time member of the Gamma Beta Chapter of Pi Omicron national Philanthropic sorority. She made many surviving life-long friendships with her sorority sisters. Thanks to Helen, Mary Lou, Iona, Derexa, Aileen, Bea, and others. 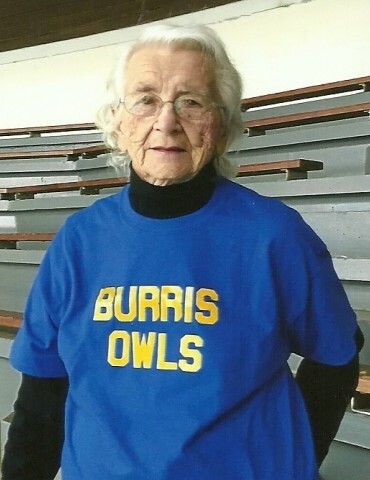 Mary enjoyed sports, from Muncie Central and Ball State Basketball to watching her grandchildren play football, baseball and swim. She was always a cheerleader. She also loved music and was a groupie for America’s Hometown Band. Mary and her dear friend, Helen Gragh, would brave weather and rough terrain to carry their lawn chairs to the concerts. Mostly, Mary enjoyed being independent. She proudly took care of her home and yard, even in her late years. She would have gladly traded her wheelchair for her riding lawnmower. The last year and a half, Mary lived at Signature Healthcare due to failing memory and health. Her daughters would like to thank the wonderful staff at Signature Healthcare and Kindred Hospice for their skill, love, and support. A special thanks to Herlan Hines for the music and joy he brought to Mary in her last months. This was her connection to her life and the Lord that no one else could give. Mary was a loving Mother and Grandmother who will be greatly missed. Funeral service will be held at 2:00 p.m. on Monday, June 18, 2018 at McDonald Funeral Home, LaFontaine Chapel, 104 S. Main Street, LaFontaine, Indiana 46940, with Pastor Brad Wright officiating. Burial will follow at LaFontaine IOOF Cemetery in LaFontaine, Indiana. Visitation for family and friends will be one hour prior to services at the funeral home.